The “20th Century Masters” collections were put out by Universal Music in Canada and often would collect the best tracks from one artist or one genre of music. Since its launch in 1999 over 400 albums have been released under this banner. This collection by Robbie Robertson falls under this banner, and is made up of tracks from “Robbie Robertson” (tracks 1-7 here), “Storyville” (tracks 8-12) and “Contact from the Underworld of Red Boy” (track 13). The songs are sourced directly from the original albums, and therefore the versions found here are the same as those on the initial album. Robbie Robertson’s work with U2 on “Sweet Fire of Love” and “Testimony” are presented here as they were on the “Robbie Robertson” album. Strangely enough, while the back of the CD mentions “Sweet Fire of Love” is with U2, it neglects to mention “Testimony” was also recorded with U2. Two tracks on the album “Robbie Robertson” feature all of U2 and they are repeated on this release. August 26, 1986 Robbie Robertson arrived in Dublin Ireland in the wake of Hurricane Charlie and spent two days working with U2 at the Danesmoate studio that U2 had set up to record “The Joshua Tree”. Over those two days they would write and record two songs, “Sweet Fire of Love” and “Testimony”. “Sweet Fire of Love” with it’s prominent vocal by Bono, and music by the remainder of U2 sounds very much like a U2 song of that era. The only additional musicians besides U2 are Lanois on percussion and Robertson on guitar. Both “Sweet Fire of Love” and “Testimony” were originally released on “Robbie Robertson”, Robertson’s first solo album, released in 1987. Neither song would be released as a single, but “Testimony” was remixed and released on select versions of the single “Fallen Angel” (French 3”-CD, and UK 12”-Vinyl). An edit of the 12” version of “Testimony” would also arrive on the “Robbie Robertson / Storyville (Expanded Edition)” which saw the first two albums of Robertson’s solo career remastered and re-released as a set in 2005. Testimony: Written by Robbie Robertson. Drums: Larry Mullen, Jr. Bass: Adam Clayton. Guitar, solo: The Edge. Vocals, bass: Bono. Background Vocal, Percussion: Daniel Lanois. 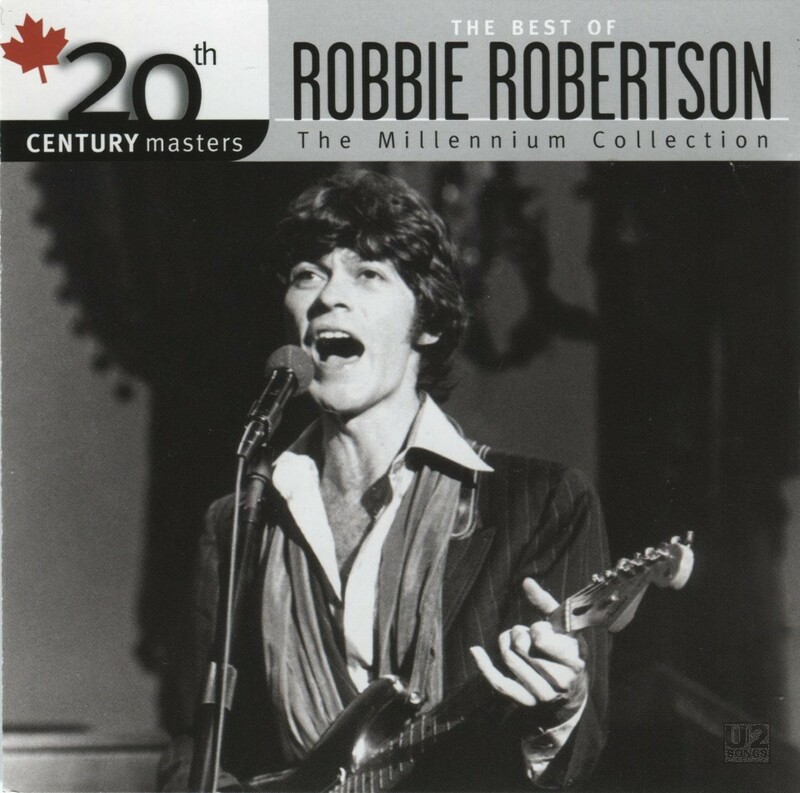 Vocal, Guitar, Solo: Robbie Robertson. Drums: Larry Mullen Jr. Bass: Adam Clayton. Guitar: The Edge. Background Vocal: Bono. Bass, Percussion: Daniel Lanois. Guitar: Bill Dillon. Background Vocal: Ivan Neville. Gil Evans Horn Section: Arranged by Gil Evans assited by Peter Levin. Vocal, Keyboard, Guitar: Robbie Robertson. Produced by Daniel Lanois and Robbie Robertson. Recorded at U2 Movile Unit, Danesmote, Dublin Ireland.